Investing in productive enterprise via the stock market is definitely a very good thing and humanity will need a lot more of this type investment going forward. However, it is crucially important to understand that the time of long-term exponential stock market returns across the board is a thing of the past. Even though politicians are still unanimously denying the obvious, it is a fact that the fossil-fuel driven exponential expansion in human numbers and per-capita consumption has now become physically impossible. And yes, this immovable barrier to perpetual exponential economic growth makes today’s stock market a very tricky place. A few decades back, I would have advised you to simply walk into any reputable investment management firm, put some money into a fund with a good track record, go home and proceed to simply forget about it. Now, however, the game has changed. Since the turn of the century, gold and silver (1, 2, 3) have easily outperformed stocks and this trend is very likely to continue as desperate governments continue to print money and productive enterprise faces more and more environmental headwinds. The fundamental truth is that, according to our outdated energy-intensive exponential growth model, it has now become impossible for everyone to thrive simultaneously. 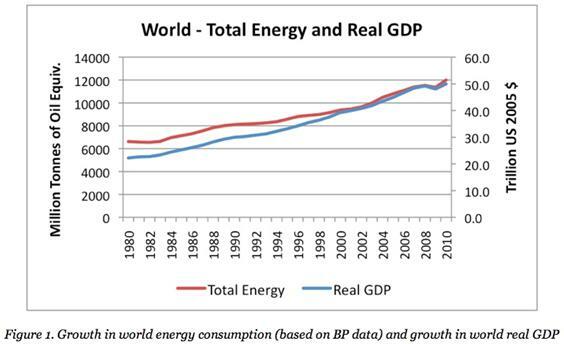 The fundamental environmental limits to growth were discussed on two previous pages (energy and other natural resources) and these natural limits unfortunately imply that gains in one stock can only come at the expense of another according to the way our economy functions at the moment. You therefore have to be very careful in selecting the funds you invest in. It is also important to stress that, for non-professional investors like you and me, it is best to invest in a professionally managed fund for the sake of peace of mind and reduced risk. Such peace of mind really is incredibly important because it can be very stressful and distracting to continually have to keep up to date with a wide range of current events to ensure the safety of your investments. Non-professional investors certainly do not need this hassle simply because they have a lot of other stuff going on. This is the whole idea of the investment strategy advocated in this project: solid long-term returns with minimal stress and hassle. Yes, such a long term view can cause you to miss out on very attractive medium-tem opportunities. 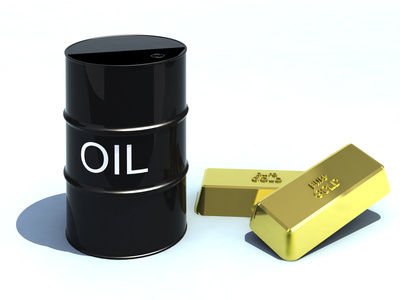 For example, commodity producers such as gold/silver mines, energy companies and agribusiness have great potential in the medium term as the world starts to simply run out of more and more stuff. However, taking advantage of these developments requires a high level of engagement that is simply impractical for a non-professional investor. With this in mind, the next four posts will focus on the one single sector that absolutely guarantees long-term returns (the green economy) and also look at the long-term stock market potential of developed, developing and frontier economies. This analysis should give a good idea of where your money can provide not only a good long-term return for you, but also a good long-term return for our society.